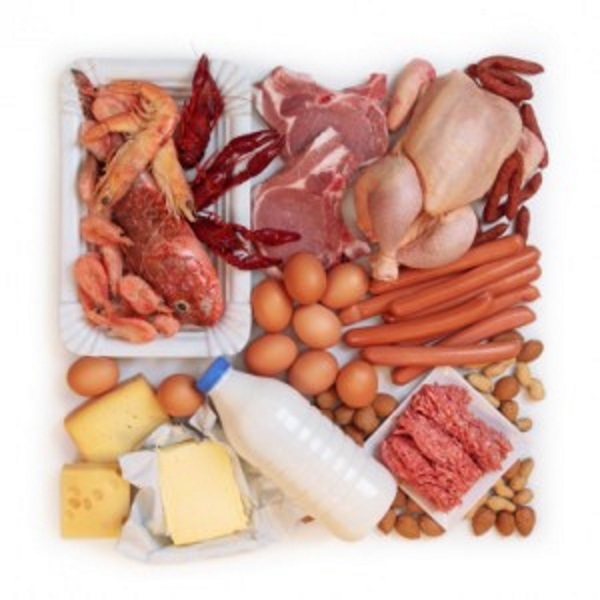 The idea that a diet containing relatively high amounts of protein leads to kidney damage is persistent. And even this Australian study, in which the subjects ate a high-protein, low-carb diet for a whole year without experiencing any pain, is unlikely to change that. Nutritionists at the Australian research organisation CSIRO [csiro.au] got 115 fat adults with type-2 diabetes to lose weight by eating a diet containing 500-1500 kilocalories less than they burned. In addition they got the subjects to do fitness three times a week. Half of the subjects were put on a traditional weight-loss diet. Their diet consisted of 53 percent energy derived from carbohydrates, 17 percent from proteins and the remaining 30 percent from fat. [HC] The researchers ensured that at least two-thirds of the fat was unsaturated. The researchers measured the subjects’ kidney function before and after the diet period. They looked, among other things, at the amount of albumin in the subjects’ urine. The lower this is, the better the kidneys are working. The researchers also measured the amount of creatinine in the subjects’ blood. If you are not taking creatine supplements and your kidneys are healthy, there won’t be much creatinine in your blood. For all the values that the researchers checked, they found no statistically significant effects in either group, as the table below shows. “Compared with a traditional high carbohydrate weight loss diet, consumption of a very low carbohydrate, high-protein, low saturated fat diet does not adversely affect clinical markers of renal function in obese adults with type 2 diabetes and no pre-existing kidney disease”, the researchers summarised. The research was financed by the Australian government.